After a very successful second year, Czechia-PRO is preparing for the full year. Czechia-PRO, IFBB Diamond Cup and IFBB ELITE-PRO will take place on 7 and 8 June 2019 again in the Ostravar Arena. We are in the middle of Europe and therefore expect a large number of competitors for which we have prepared many categories. He will fight both for victory in the categories, for absolute victory and especially for 10 professional cards. 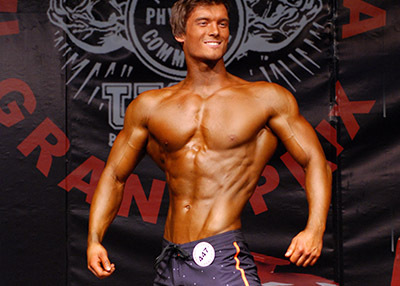 We can also look forward to the most prestigious OPEN category of male professionals in bodybuilding. 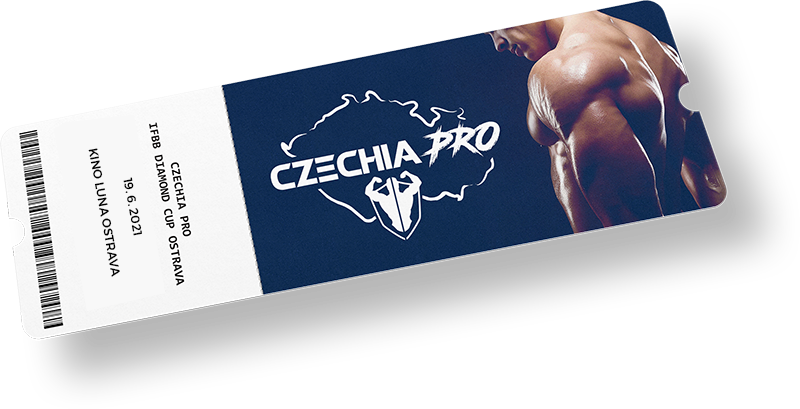 In it, the best bodybuilders in the world will compete for the prestigious title of Czechia-PRO 2019 winner.